Adafruit now accepts Amazon Payments worldwide for purchases #amazonpayments @amazonpayments « Adafruit Industries – Makers, hackers, artists, designers and engineers! Adafruit now accepts Amazon Payments worldwide for purchases. You’ll see the new option on check out. What does this mean? If you have an account with Amazon, stored credit cards with Amazon, it’s all available for payment on Adafruit.com. We soft-launched 14 days ago – tons of customers are using it and loving it, it’s now open for everyone worldwide. I just wanted to thank you and tell you how awesome it is you added amazon payments! …This will streamline my purchasing. 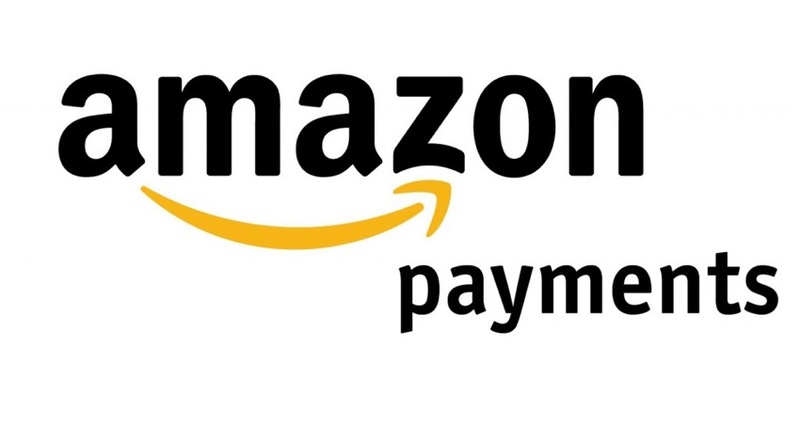 As of 6/26/14 the Adafruit.com site accepts: Credit cards, Paypal, Google Wallet, Bitcoin and now Amazon Payments. We also take checks and bank transfers for/from some companies and institutions & schools.